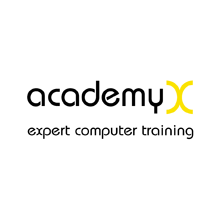 by Software Skills Training, Inc.
Prerequisites: Basic computer skills and knowledge of HTML fundamentals including use of Cascading Style Sheets. Students who are not familiar with HTML should register for the Website Development with HTML5, CSS and Bootstrap course. 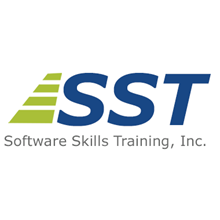 To: Software Skills Training, Inc.